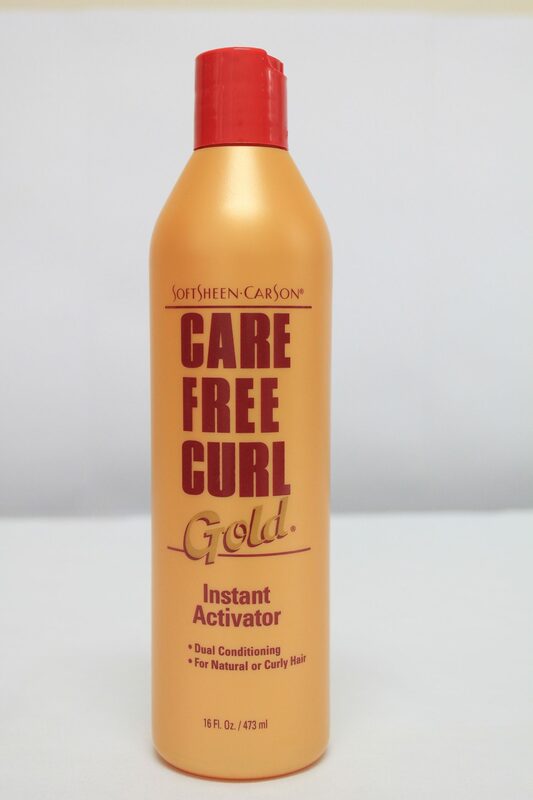 Soft Sheen – AP Scott Trinidad Ltd.
Soft Sheen Carson is a subsidiary of the L’Oreal group of Companies. 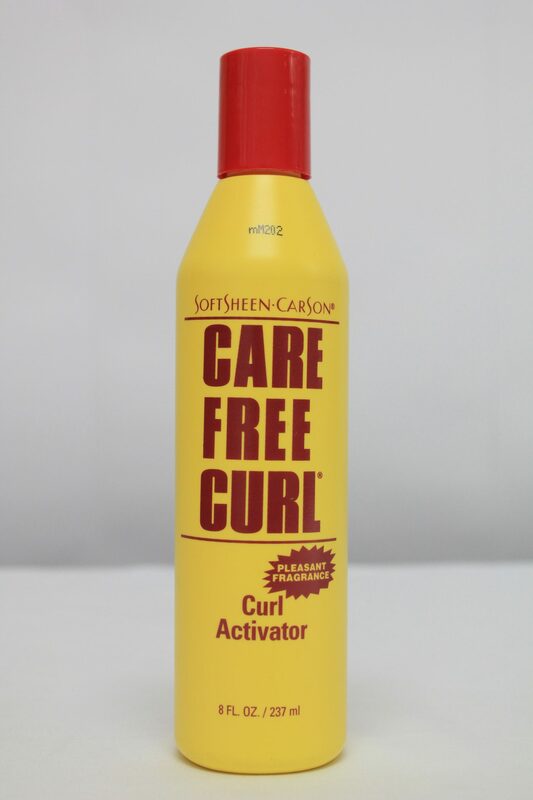 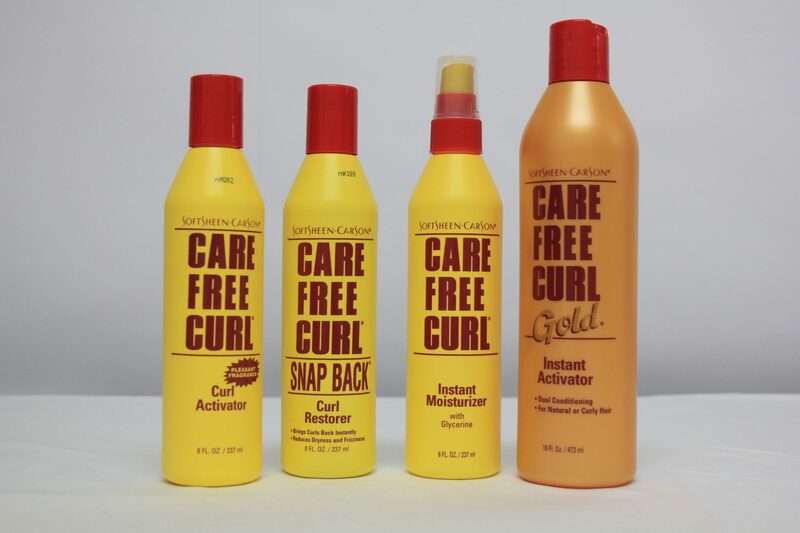 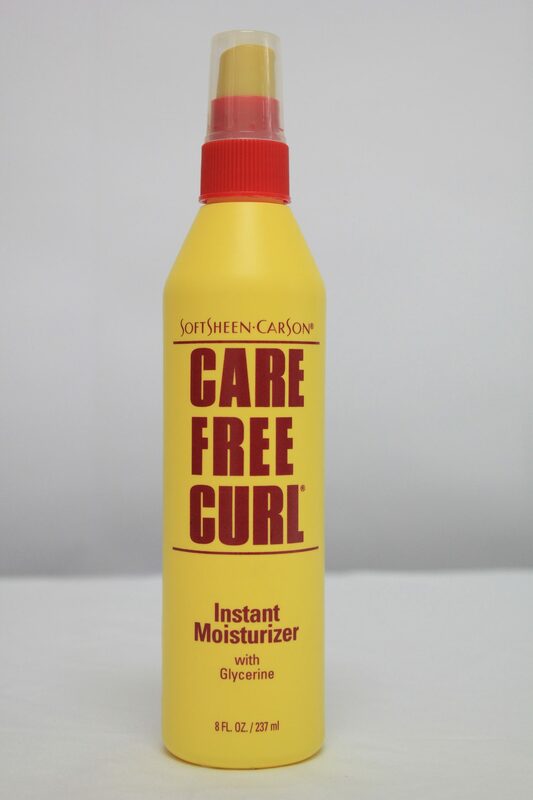 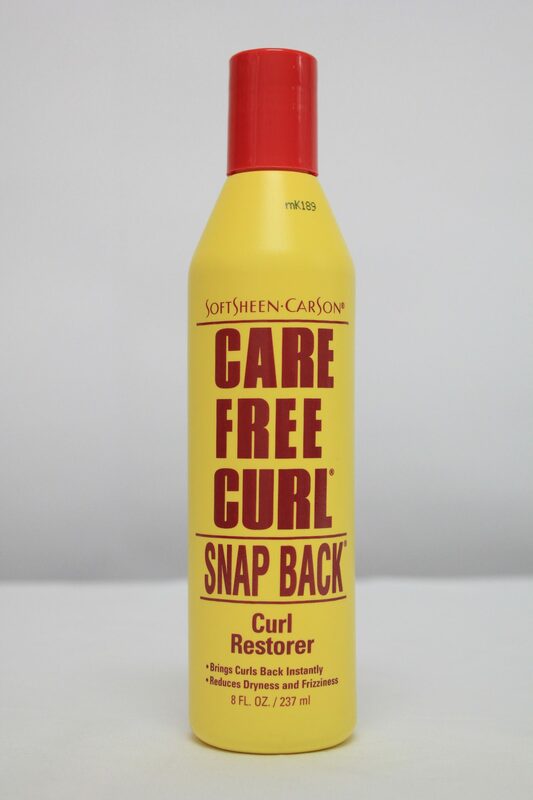 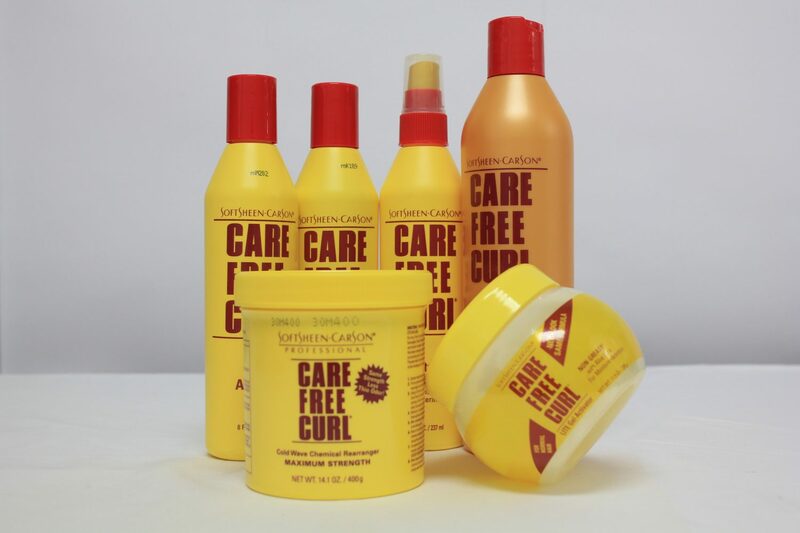 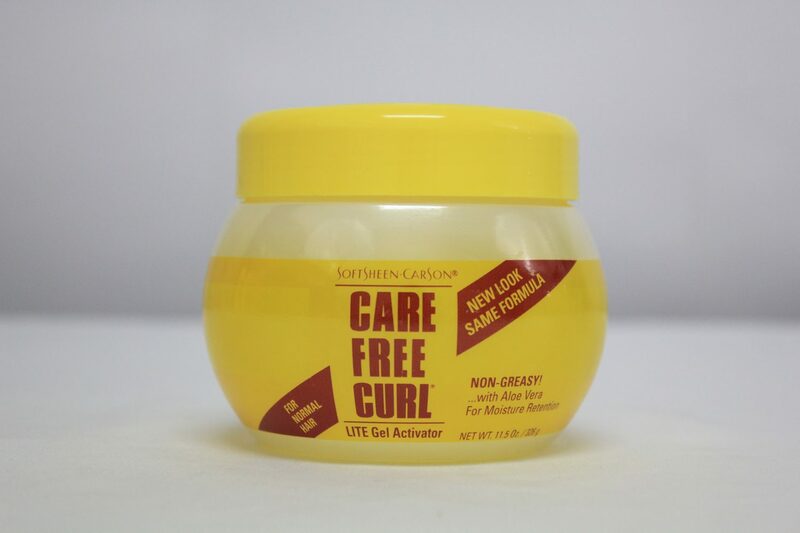 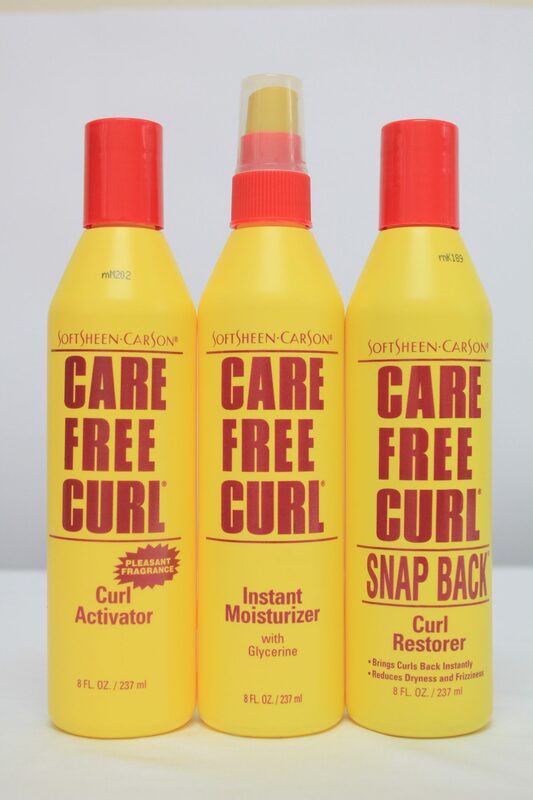 The Soft Sheen Carson subsidiary represents a range of brands targeted toward ethnic hair care utilizing the latest technology and expertise on hair care. 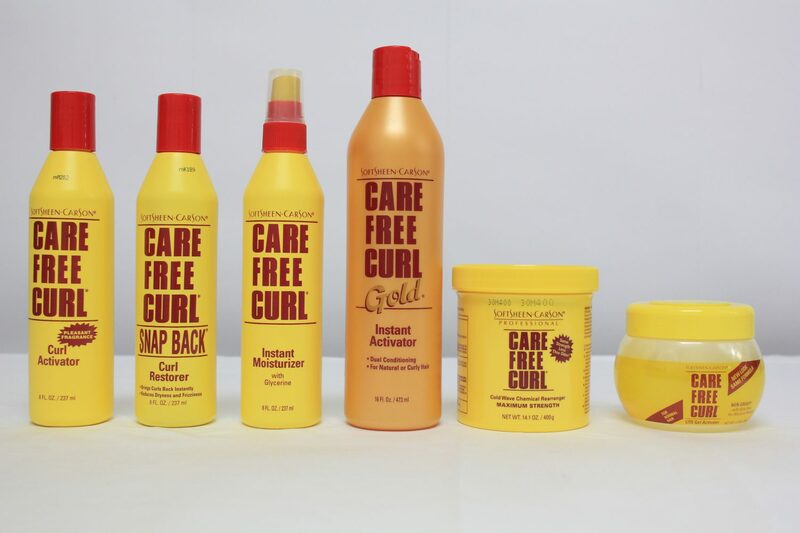 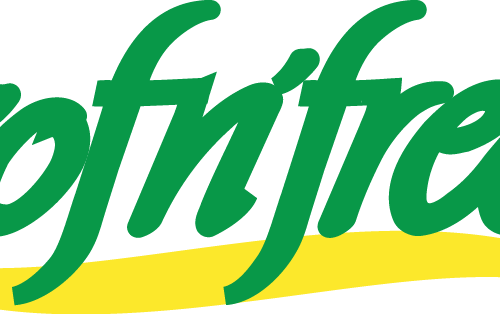 It includes a range of hair colors, shampoos, conditioners, hair dresses, relaxers, hair styling products and aids for both the retail and professional trade. 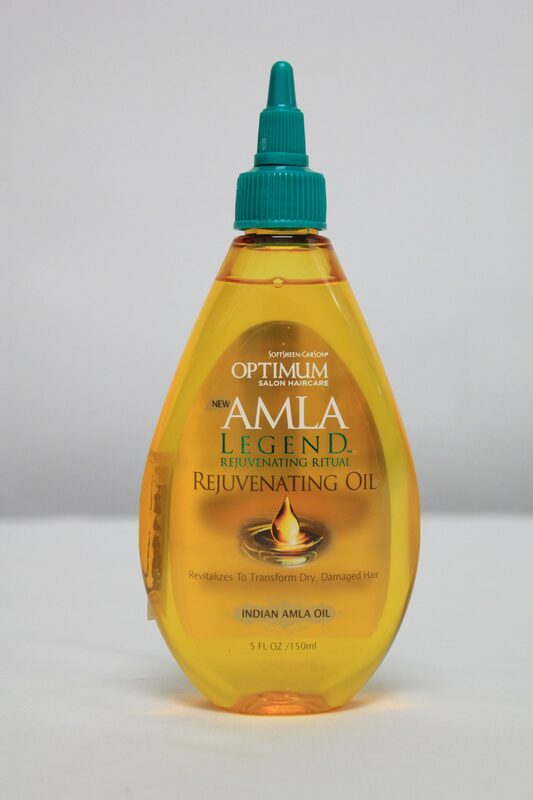 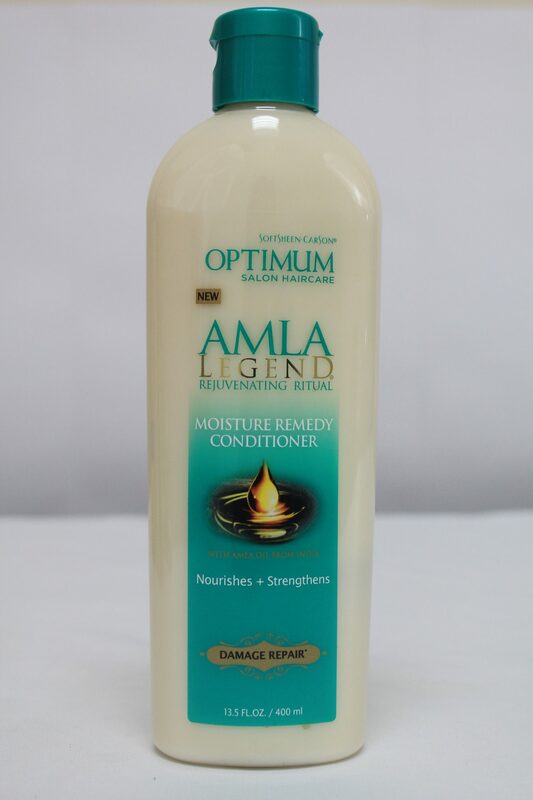 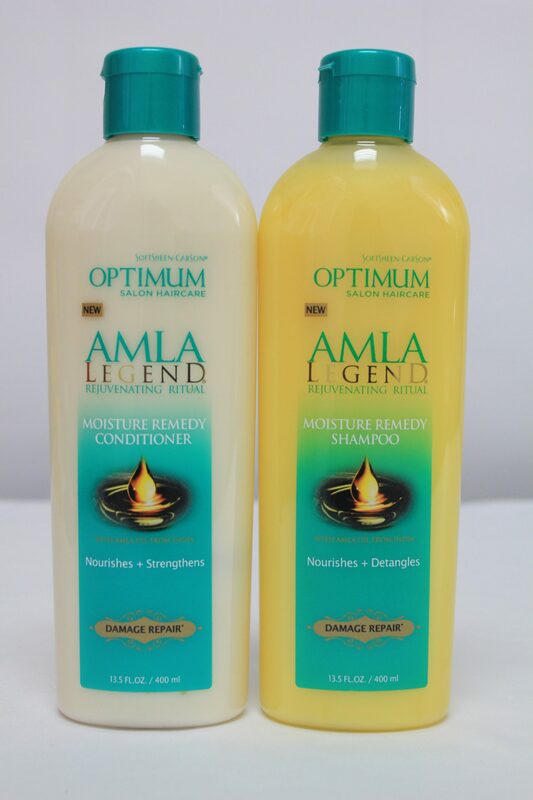 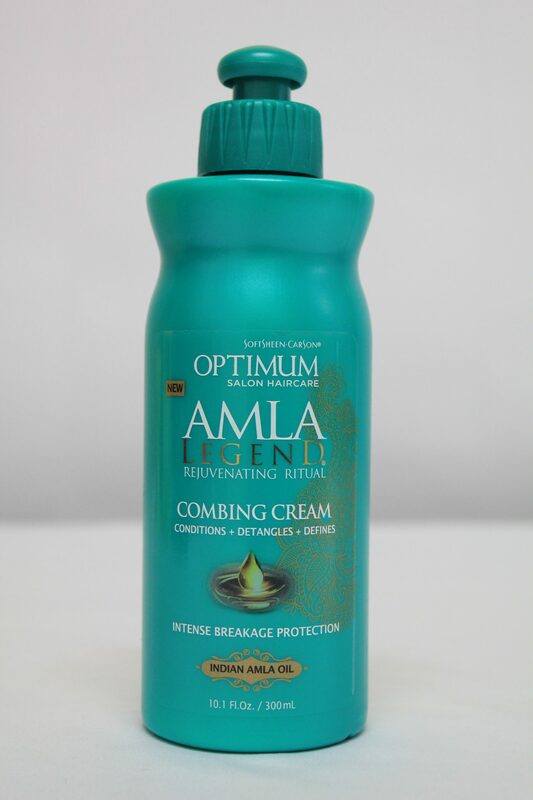 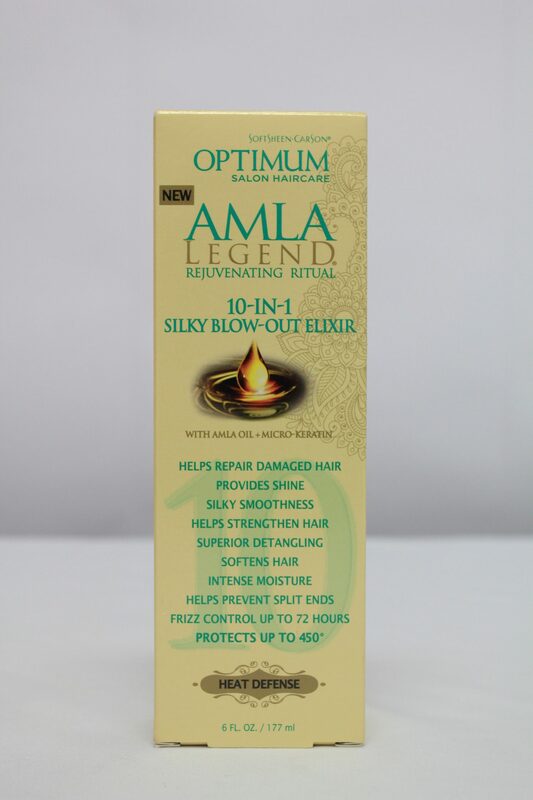 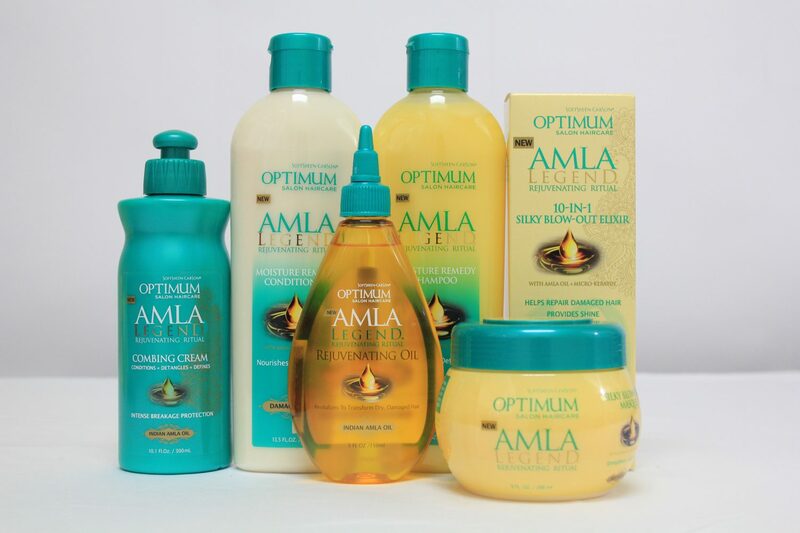 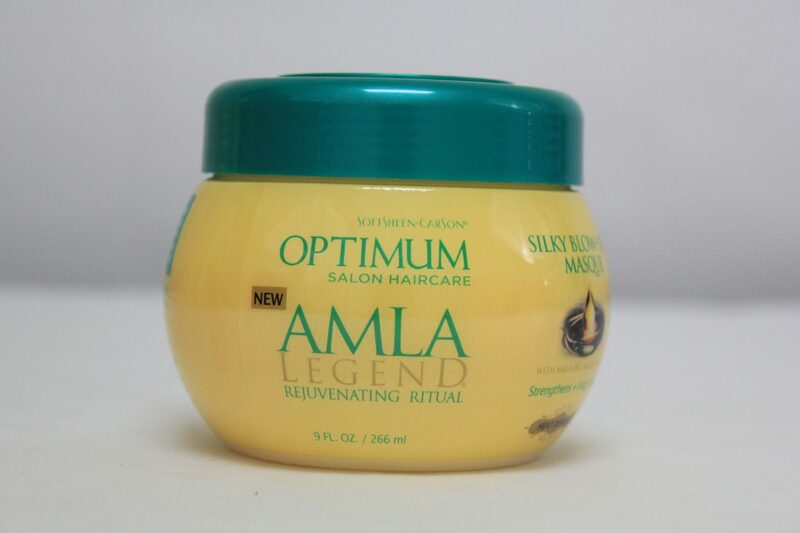 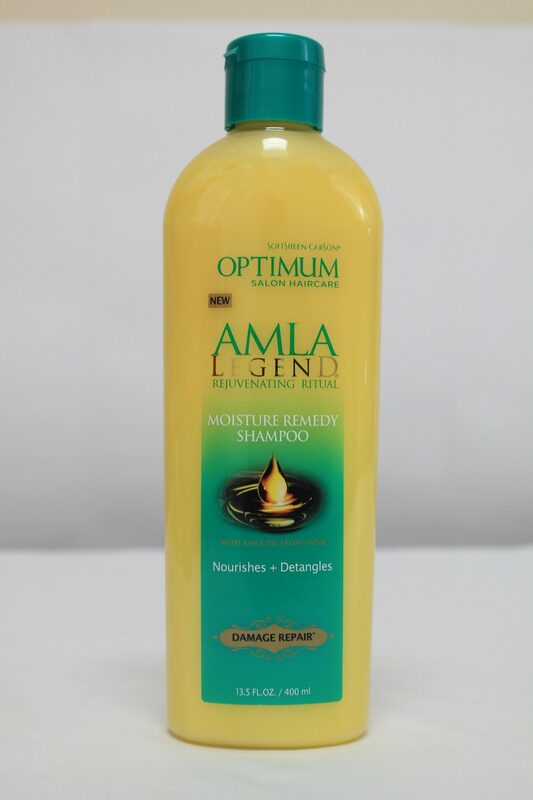 The products are the number one brand in the US for ethnic hair care and are rapidly making strides worldwide. 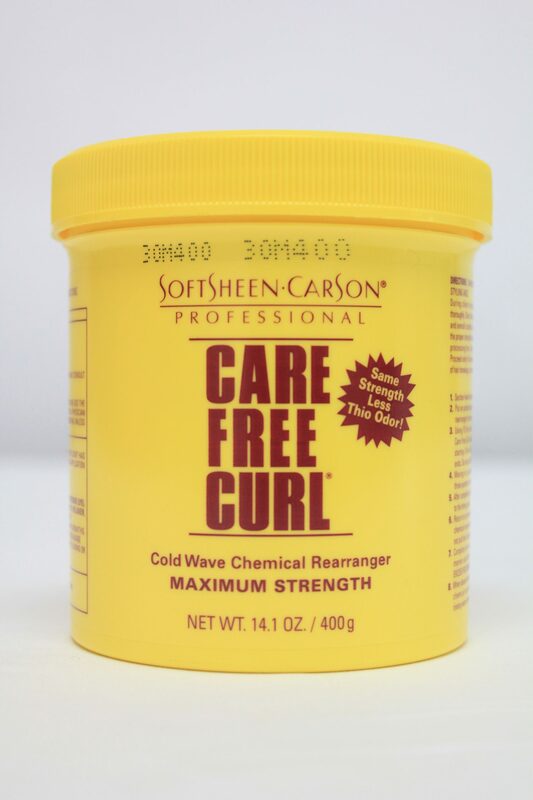 Through the use of education, seminars and training using licensed technicians, Soft Sheen Carson is able to capture and retain target markets.